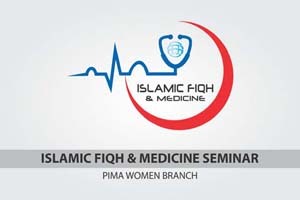 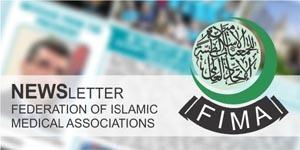 PIMA has organized its Female Branch for member lady doctors to provide a platform for similar activities in female doctors throughout the country. 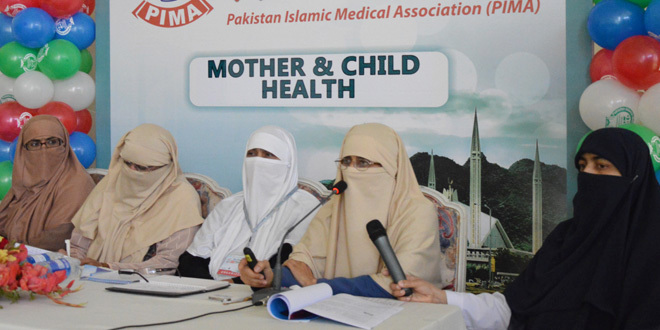 Hundreds of lady doctors are organized throughout the country. 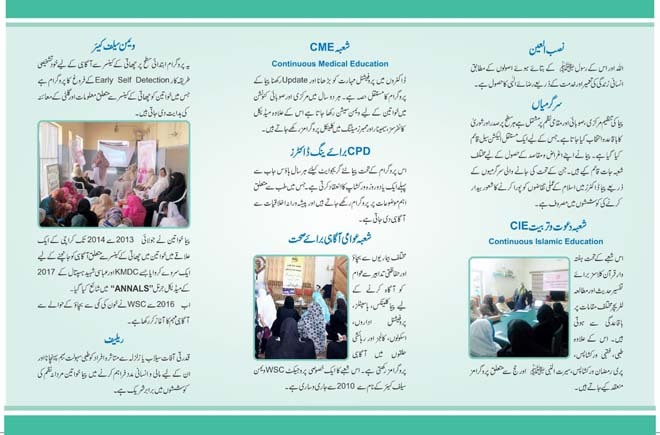 PIMA Female Branch has contributed actively in Relief activities in collaboration with Local and International NGO’s. 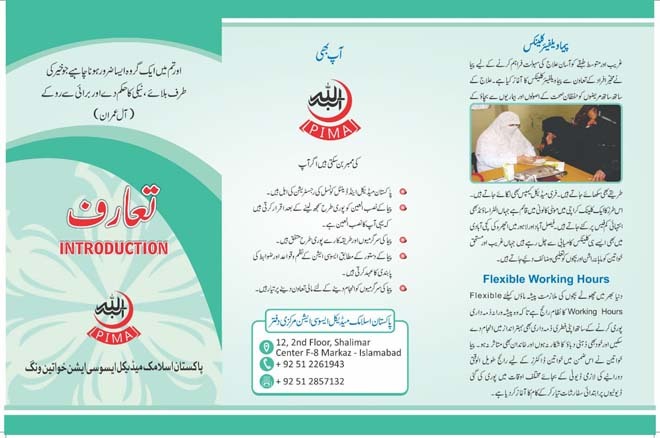 Female Membership of 300 throughout Pakistan.